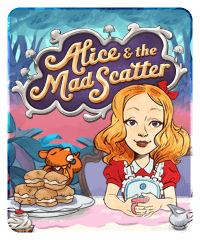 This is an Alice in Wonderland-themed slot with a scatter feature. 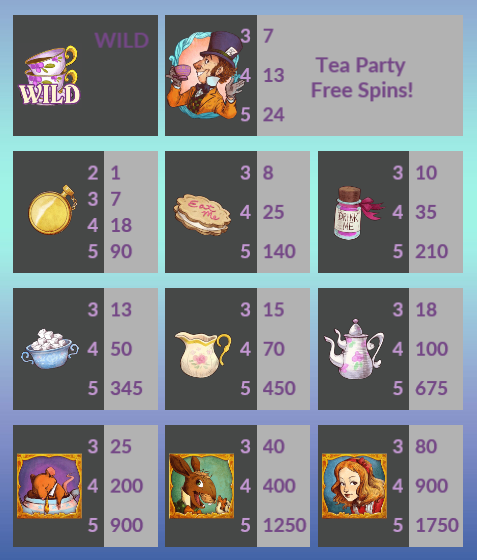 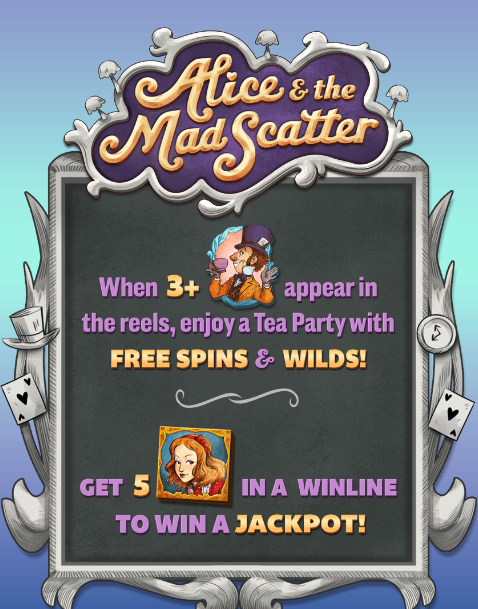 When three Mad Hatter symbols appear on the reels, a Tea Party will begin with free spins and wilds. 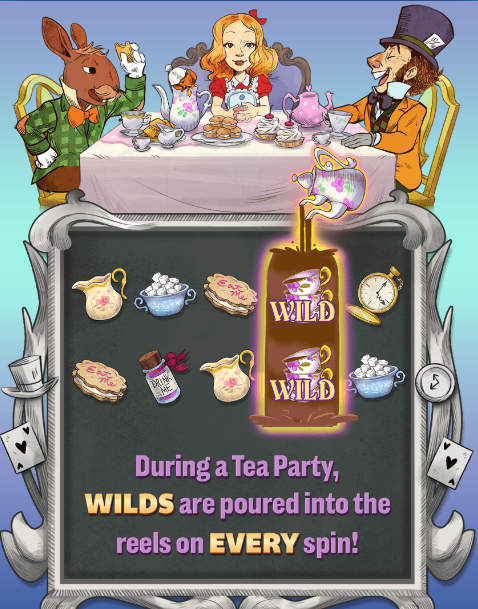 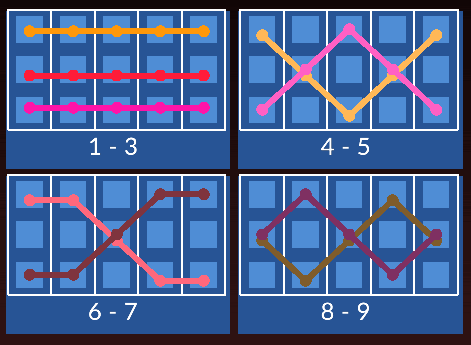 Every spin during a Tea Party has wilds poured into one set of vertical reels.